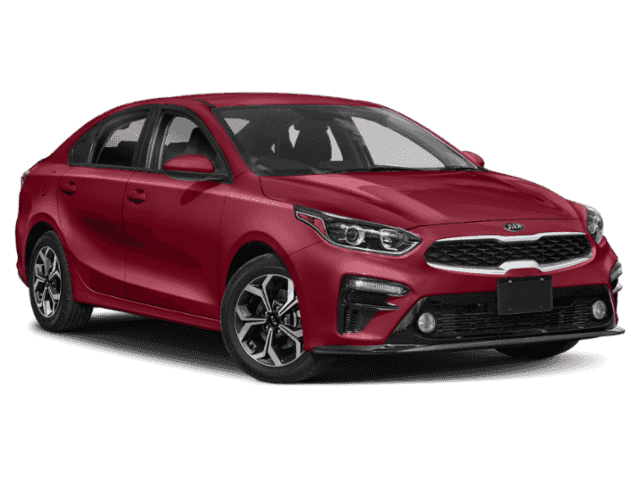 Import or Domestic Commuter Car? Do I Need Snow Tires? Our Mission is to continuously exceed the expectations of our customers and associates. Our Goal is to be the benchmark for excellence in every aspect of our business. We are dedicated to delivering exceptional services and value. Our promise is to create an environment of mutual trust and respect; to promote personal and professional growth; to foster teamwork and associate involvement; and, to demand the highest ethical standard from ourselves. Our Commitment to this mission makes Our Stores a place where people want to work and do business. 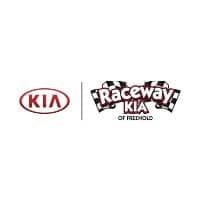 “Raceway Kia” pricing is valid BY APPOINTMENT ONLY through our Internet Department and cannot be combined with any other offers. 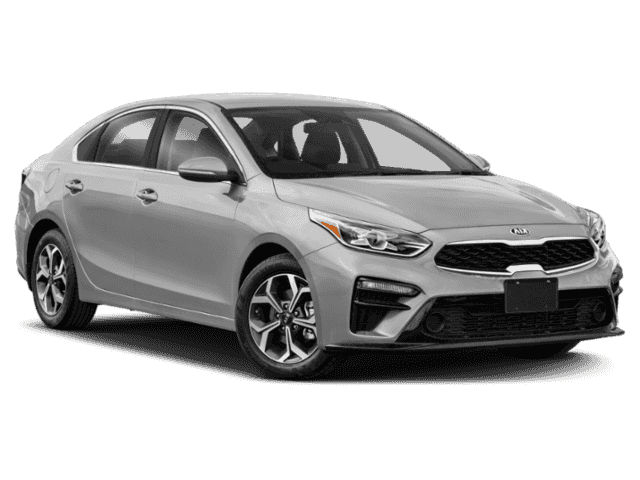 Advertised price assumes primary lender approval 720+ score, includes all factory to dealer rebates and all fees due from the customer except for state, local and/or county sales tax, motor vehicle, documentary fees and Certification fees when and where applicable. 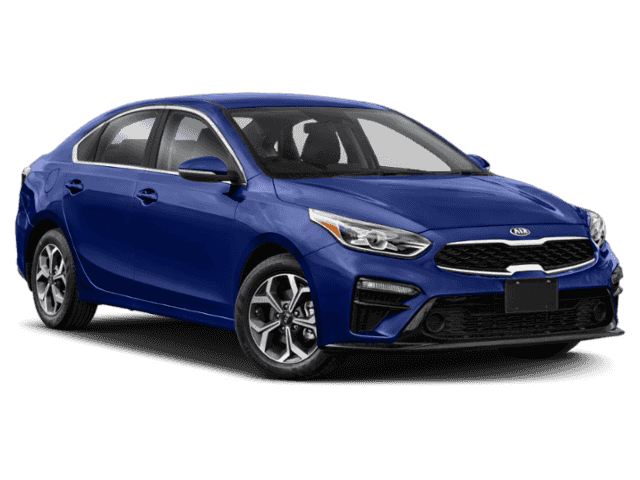 ‘Buy it Today’ price includes all available offers, incentives, and factory rebates; must qualify for all rebates to receive Buy it Today pricing. Prior sales are excluded. All radio advertisements are based off of Lot Pricing and are not to be combined with Internet pricing. There is a $499.99 Doc fee charged on every deal. Certification fees (when and where applicable) are additional. Advertised price assumes primary lender approval with a 720+ credit score. 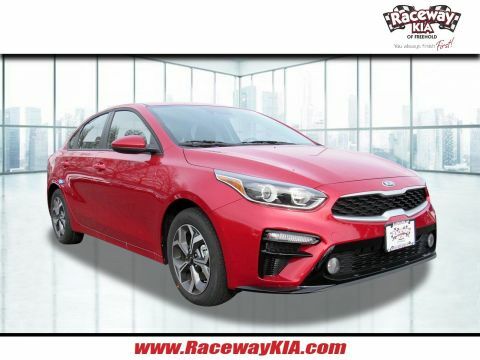 Raceway Kia of Freehold	40.2625396, -74.2932584.